Experts disagree on this original recipe and there seem to be at least three versions with the same name- as well as numerous variations. The recipe given here is also known as a Grasshopper Surprise. 1. 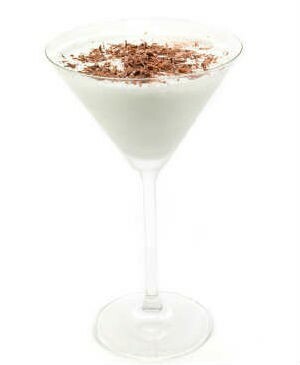 Shake the crème de menthe, crème de cacao and single cream over ice until a frost forms. 2. Strain into a chilled goblet. Feel free to comment or share your thoughts on this Grasshopper Recipe from Awesome Cuisine.